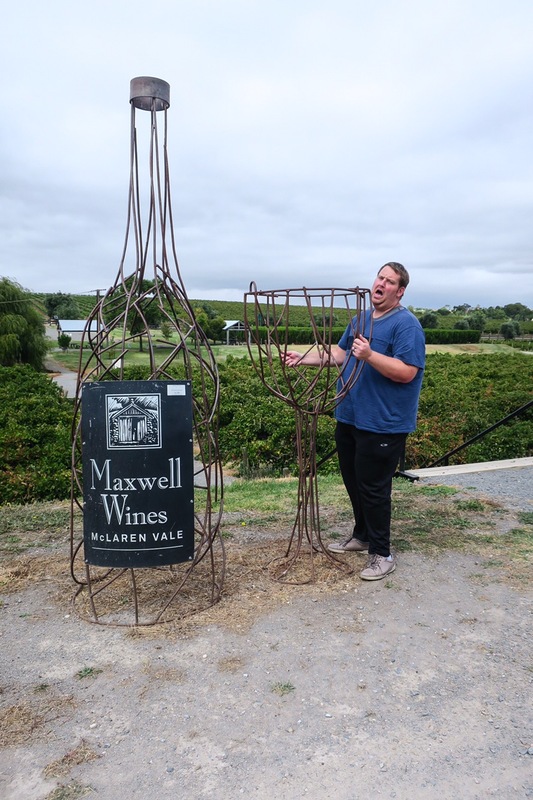 Our stay in Adelaide meant one thing – Wine! Before we got to all the delicious wine, we needed to figure out where to stay. In desperate need for a washer and dryer and craving a kitchen to cook in, we decided to give Airbnb another shot. We found a place at a good price and in a great location. We stocked up at the supermarket and got enough food to last us our whole stay. We love to eat out, but it was definitely nice to spend less money and have a home cooked meal! Especially since Dean is such a great chef! 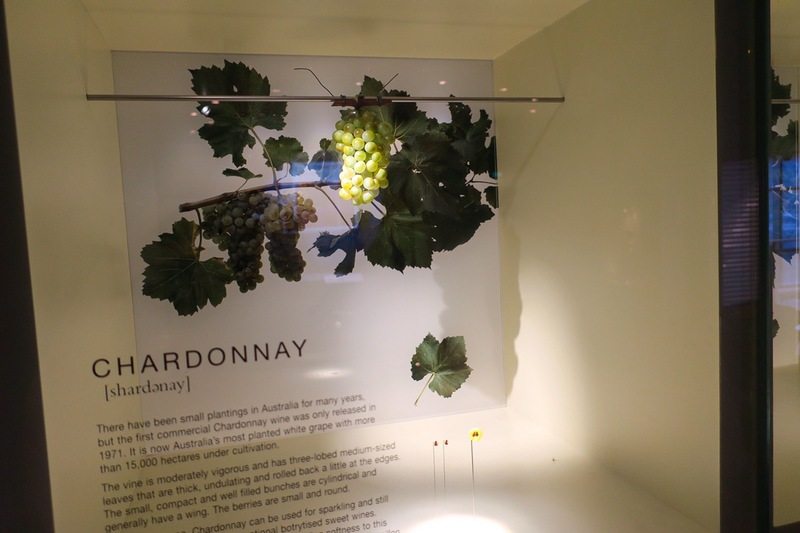 Our first stop in Adelaide was at The Australian Wine Museum located right in the city. 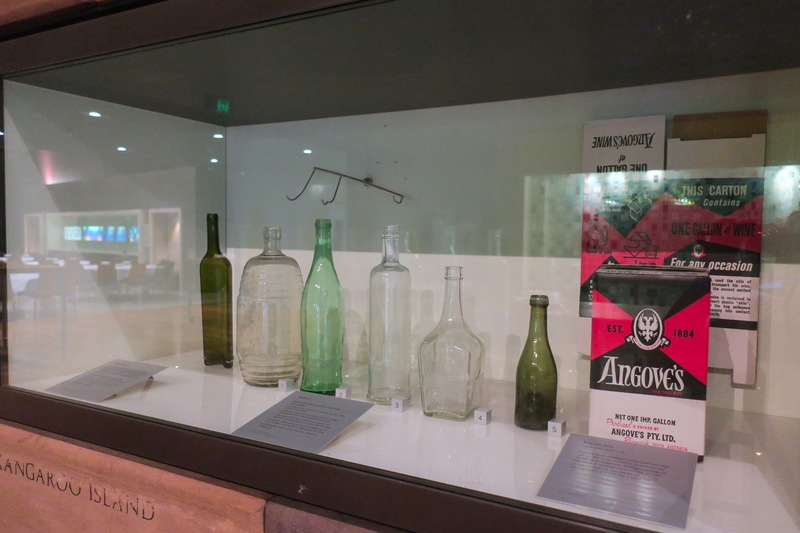 Free to the public, this museum is informative and interactive. 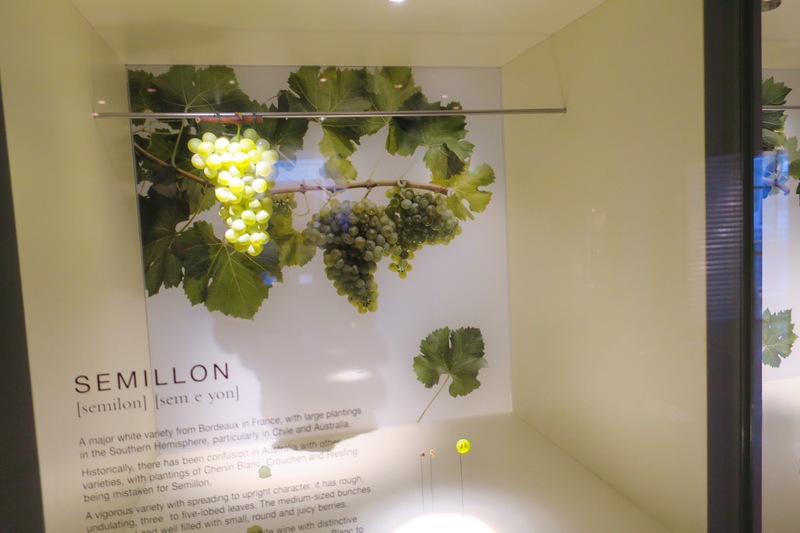 It talks about the history of wine in Australia, breaks down the different climates all throughout Australia to explain which wine grows best in each one, explains tasting notes most commonly found in different varietals and even has an entire wall highlighting each type of grape. We are so happy we went here first as we were able to talk to them and get suggestions as to which wineries to go to along with the ones we already knew we wanted to hit up. 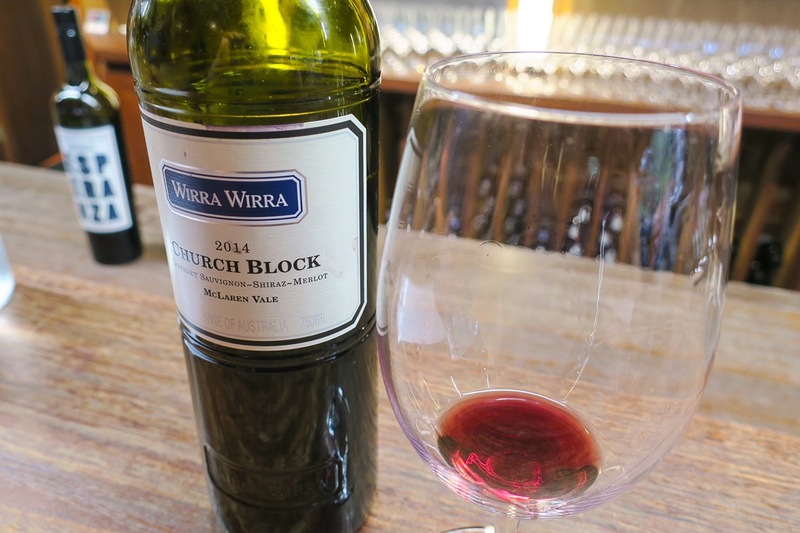 There are a few different wine regions in South Australia. Dean, being the wine lover he is, was familiar with some of the regions here so we already had some direction as to what we wanted to see. 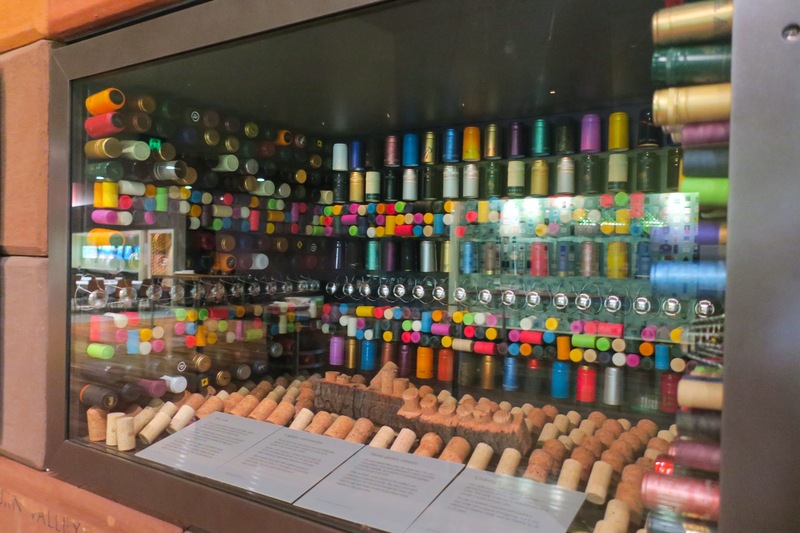 We wanted to visit ones we’d heard of before along with smaller ones. 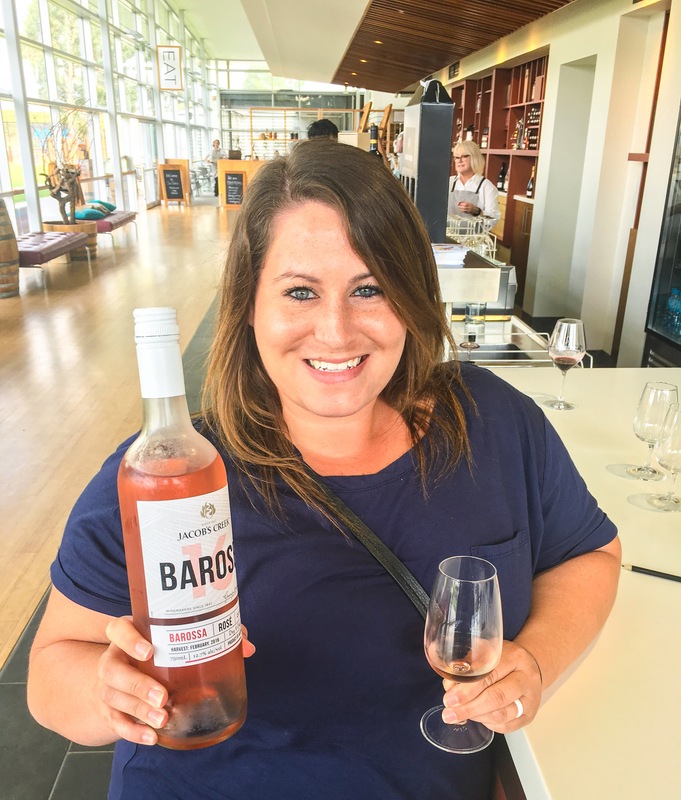 The biggest and most well known region in Australia is the Barossa Valley, so that’s where we went first. 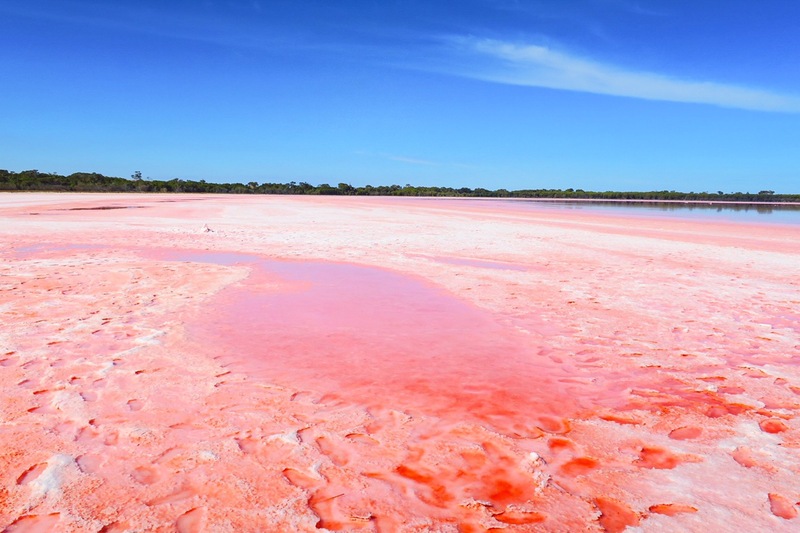 It is about an hour and a half from Adelaide, but the scenery makes it worth the drive! 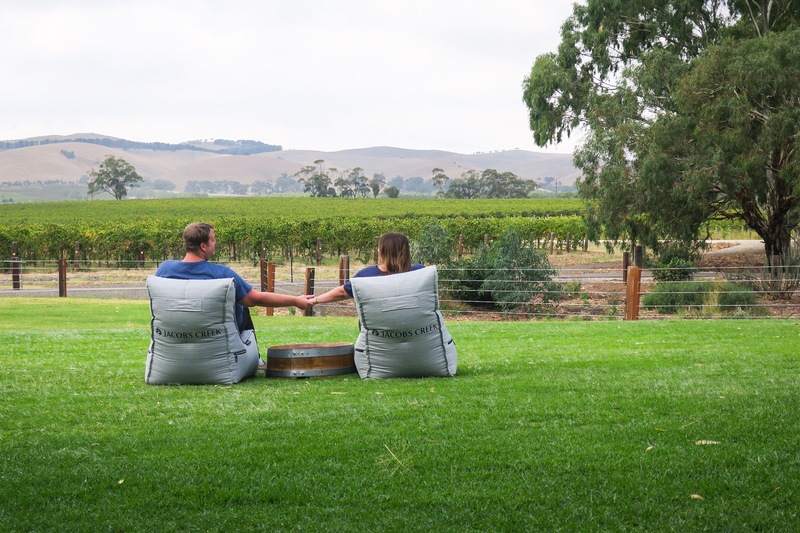 We had read about a gorgeous rose garden at the start of the Barossa Valley and saw some amazing photos. 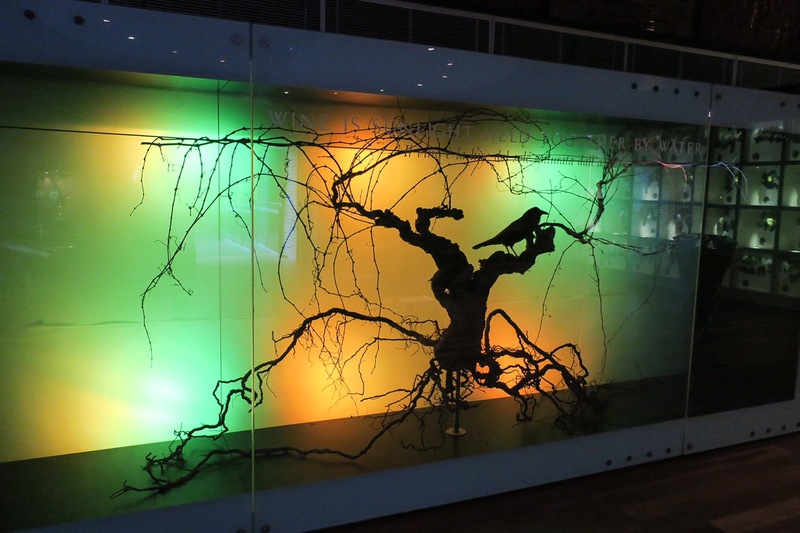 Good thing to note, this is definitely a must see – but probably during the flowering season! You could tell it was a gorgeous rose garden with tons of flowers, but unfortunately we came a little too late in the season. No flowers for us. 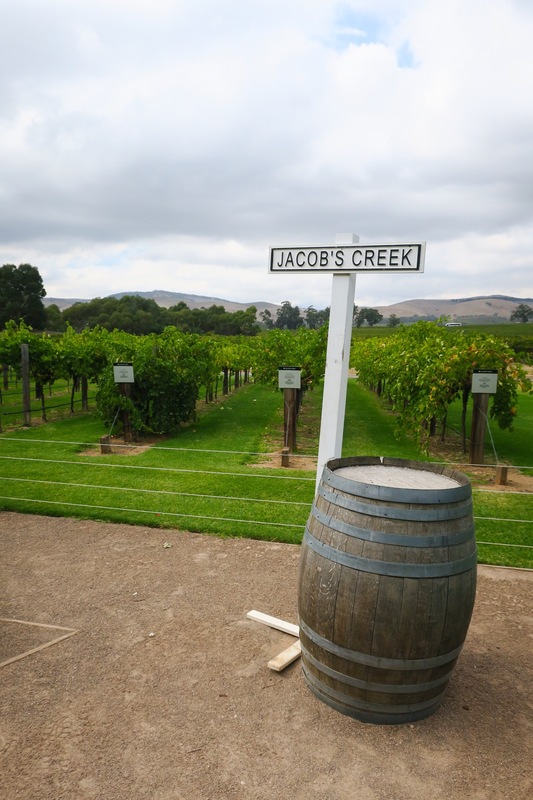 We started at Jacobs Creek. A very big and well known winery worldwide. 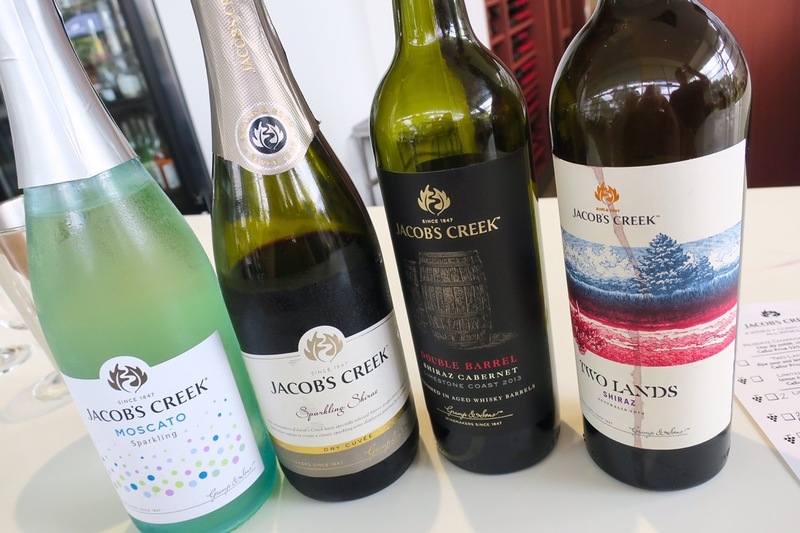 One thing we realized very quickly, very few of the wineries charge for tastings! 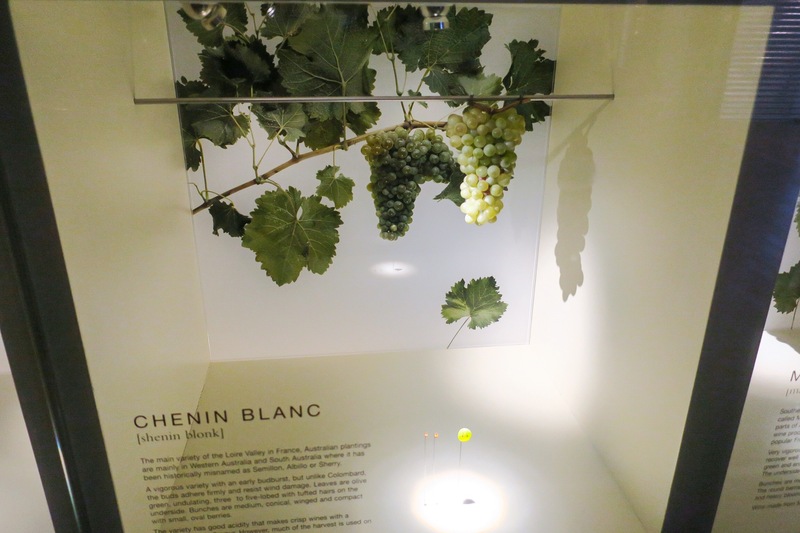 If you want a tour and a tasting of their higher end wines, there could be a charge, but to go in and just taste is free! Score! 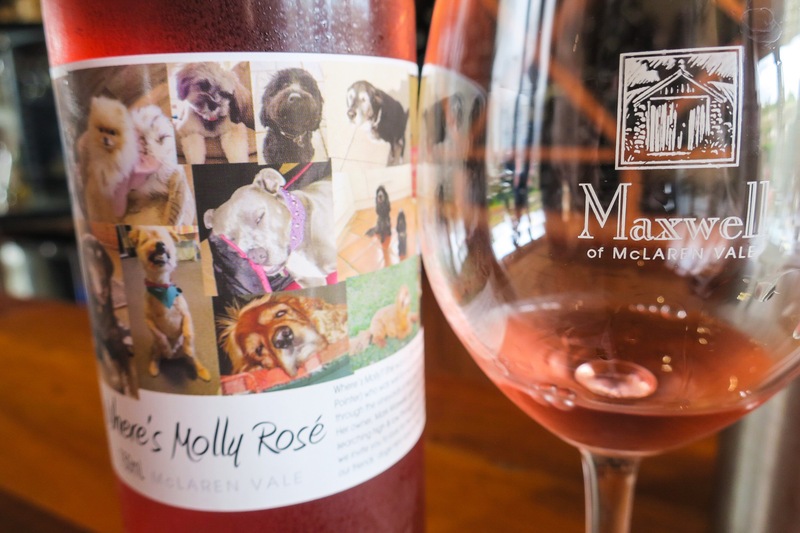 We started by trying two of their rosé’s, the first much lighter both in color and taste. The second, their Barosé, was much more flavorful and was also a deeper color. Then it was time for the reds. 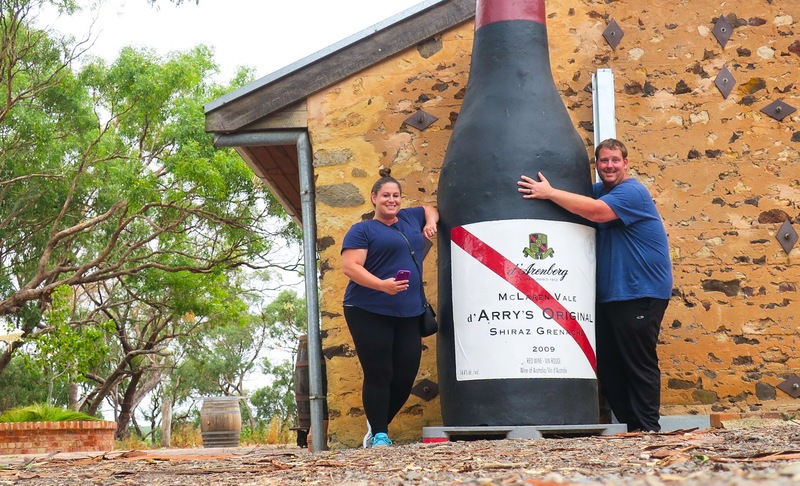 Of course we had to try some Shiraz as that is what Australia is most known for! They had a sparkling Shiraz which was fun to try as you don’t often see a sparkling Shiraz. Perfectly effervescent and it being cold brought out the fruitiness. Then it was time for some other varieties of Shiraz. Their Two Lands Shiraz and Double Barrel Shiraz Cabernet. The Two Lands was a California take on Shiraz. Super fruity. They definitely nailed it! The Double Barrel was more peppery and smokey which came from the used whiskey barrels they used to age it. Just like the other wine regions we have been to, It’s crazy how the same grape can taste so different depending on what area of the valley it’s grown and how it’s fermented and aged. It was both of our favorite out of the line up! Lastly was the sparkling moscato. Sparkly and sweet, a perfect end to the tasting. 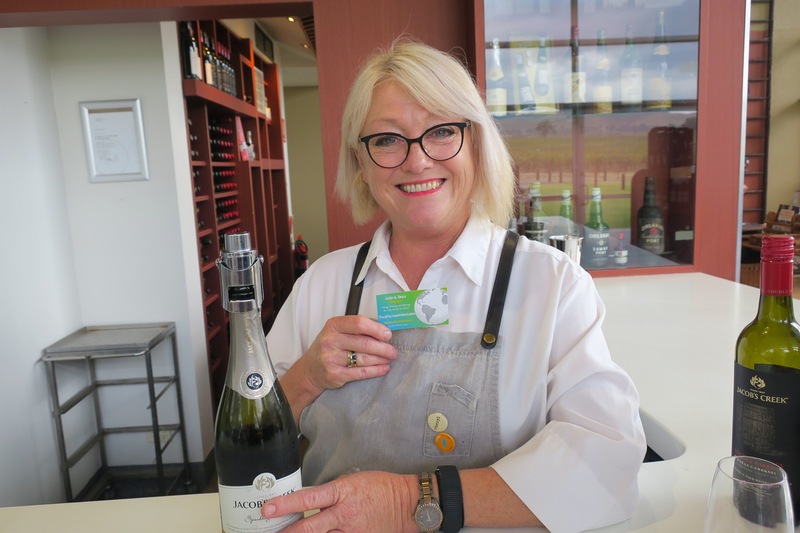 We had such fun talking with the our wine hostess, Cheryl. It’s always a great time getting to know new people and she was so informative about everything we tasted. 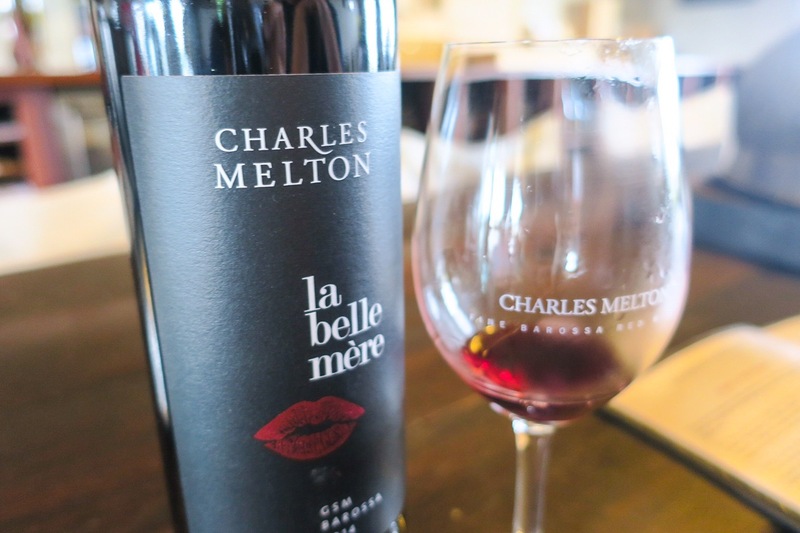 We then went to Charles Melton who were very happy to have us and had a specific line up of wines for us. We were the only ones there so it was nice to have an intimate setting. 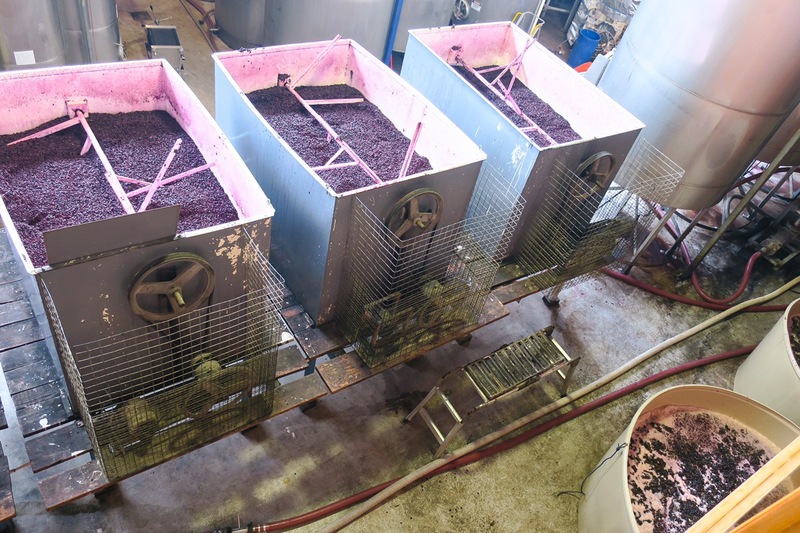 We love to see the contrast between the extremely large producers and the small family owned and run wineries. The bigger places have vineyards all around the country whereas places like Charles Melton used only what was on the property we were at. They prized themselves on their red wine. 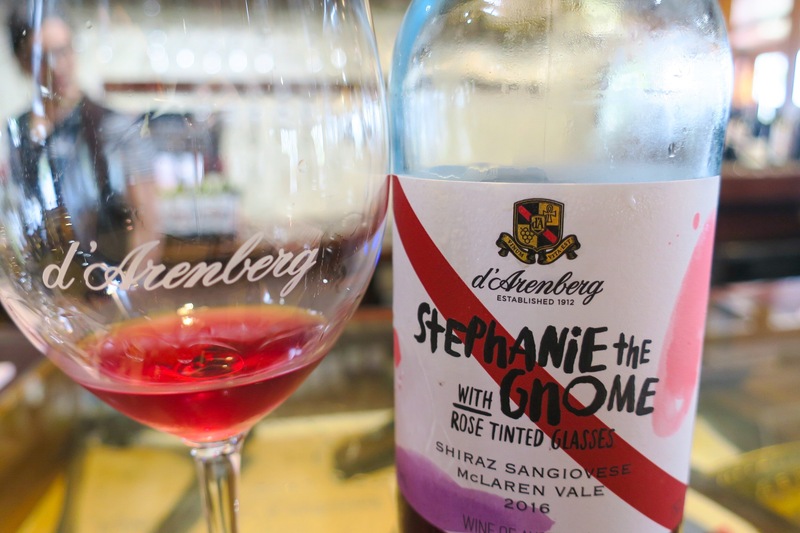 Each winery has its own take on Shiraz, or Syrah.. however you prefer to say it! It and it’s hard to say which we prefer! 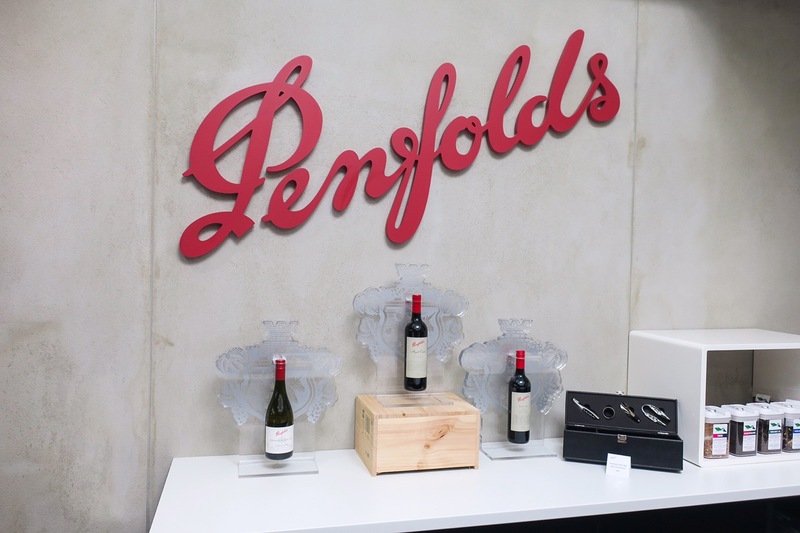 We ended the day at Penfolds. A very well known winery. You can actually make your own blend here! We didn’t do it this time, but I have a feeling we’ll be back. We tasted a lot of wine here! They had 13 to choose from. You could pick and choose whichever you wanted or just make your way down the list. Can you guess what we did? We tried them all! It was a lot of wine! 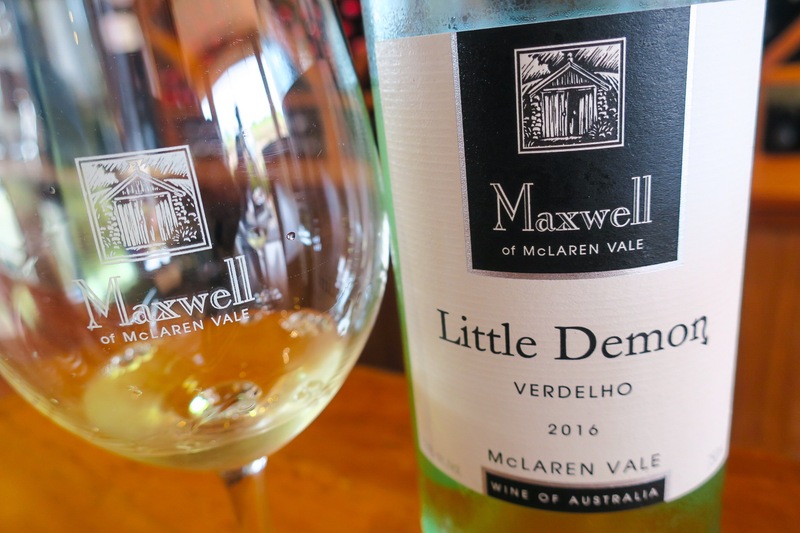 From Riesling, a light and white sweeter wine, to Chardonnay both oaked and unoaked, to multiple Shiraz’s. 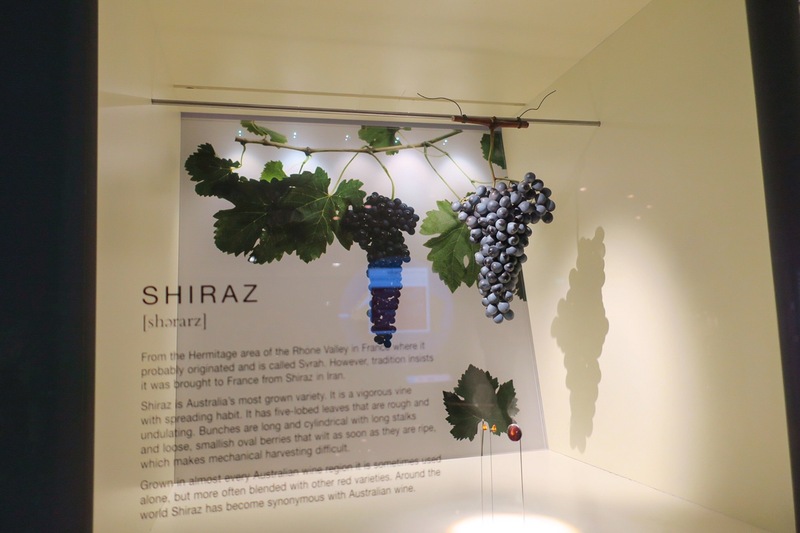 They had Shiraz from an area we drove through on our way from Melbourne to Adelaide, Coonawarra, that tasted completely different than one from a different area of the country. They charged $10AUD per person, the only winery that charged for the tasting, but it was put towards a purchase. So of course, we had to get some to have with dinner. We got a Riesling and a Shiraz Cabernet. Finally was d’ardenberg. 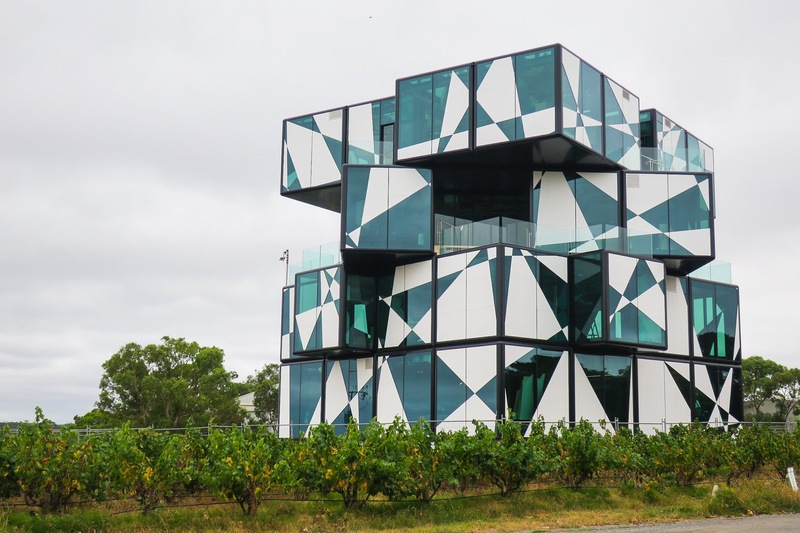 They were in the process of finishing a brand new building on their property called The Cube that would soon become their tasting room, restaurant and wine museum. The architecture was incredible. Maybe it was because we had already been to two winieries, but we had the most fun here! They had a huge list to taste from. 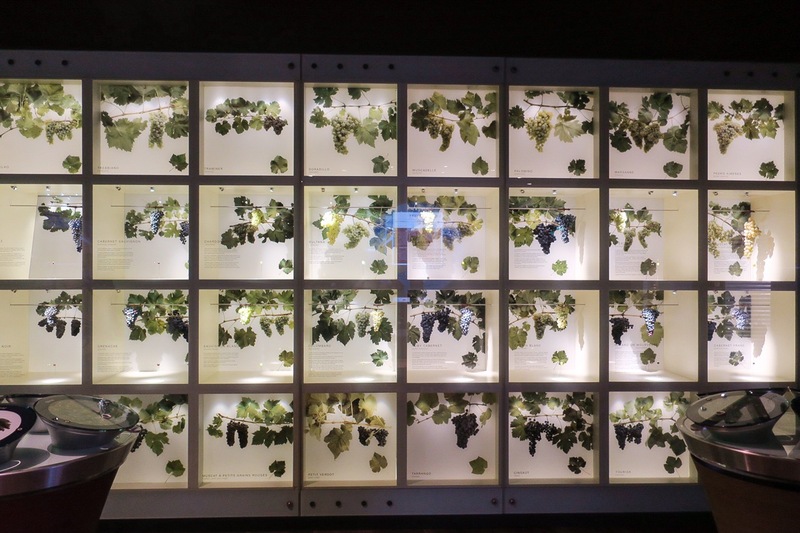 They grew 23 different varietals right there on the property. From French to Spanish, Portuguese and Australian, and it was clear they were passionate about each one. 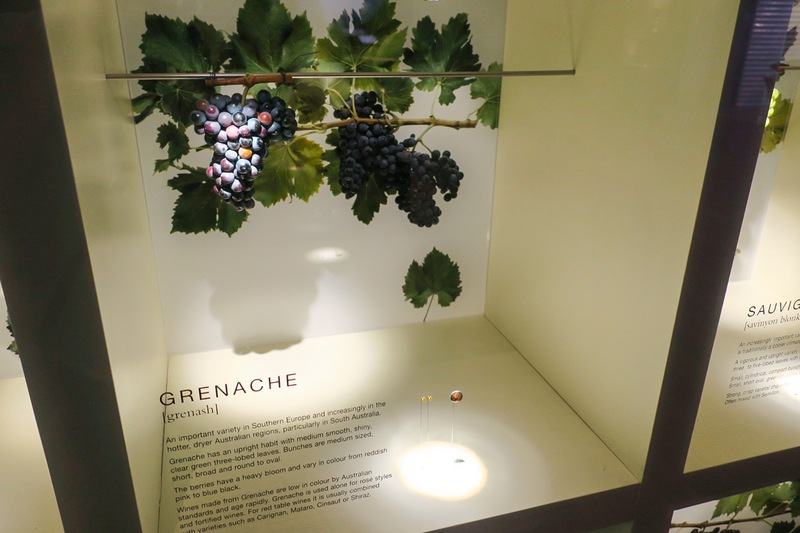 We learned that the winery has been passed down from generation to generation and when it was passed on from the second to the third, the owner discovered barrels of Tawny that had been aging from his grandfather. At the time he discovered it, there were only 20 barrels… so not many! He decided not to do anything but keep it aging. You could buy it for $600 a bottle if you really wanted. We’ve tasted a lot of wines. Dean is very well versed in the whole process and can pick out tasting notes and smells with the best of them. 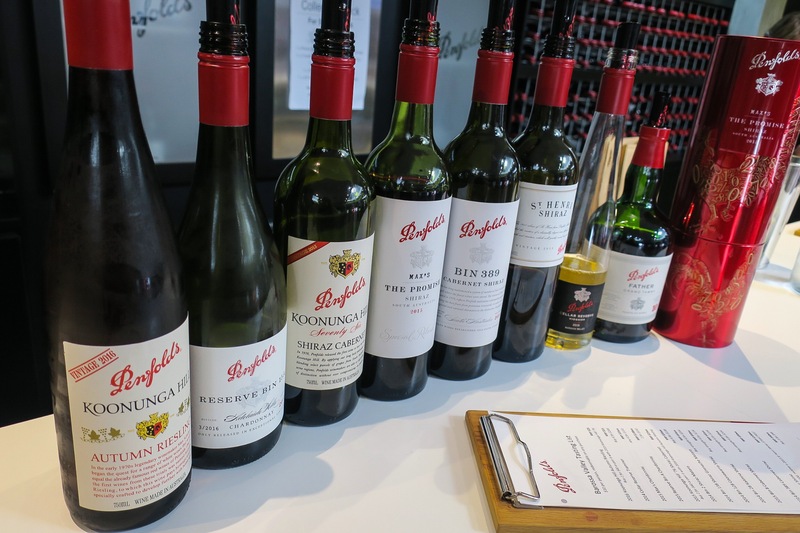 Before going to all these wineries, we had a perception of Australian wine being one note, all Shiraz and nothing special. 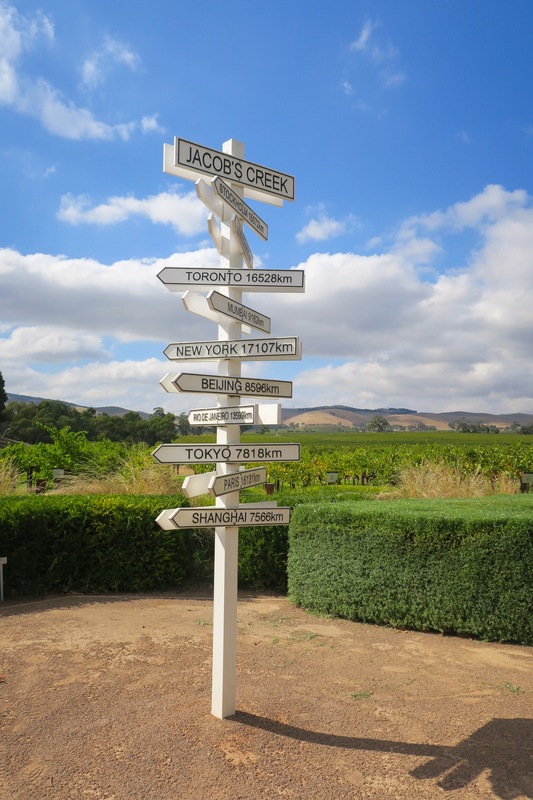 After visiting just a few of the many places in Australian’s wine country, our perception has completely changed! A few hours back in Melbourne before our flight was filled with fun as the F1 Australian Grand Prix was in town. Being that it’s Dean’s favorite sport, it was so joyful to see him soak in all the F1 pride in the air and check out the tents. Especially his favorite, Red Bull! As mentioned before, we didn’t eat out at all in Adelaide! Part of the reason we must go back, there is so much more to see and eat.. but we are so happy we decided to cook for a change! 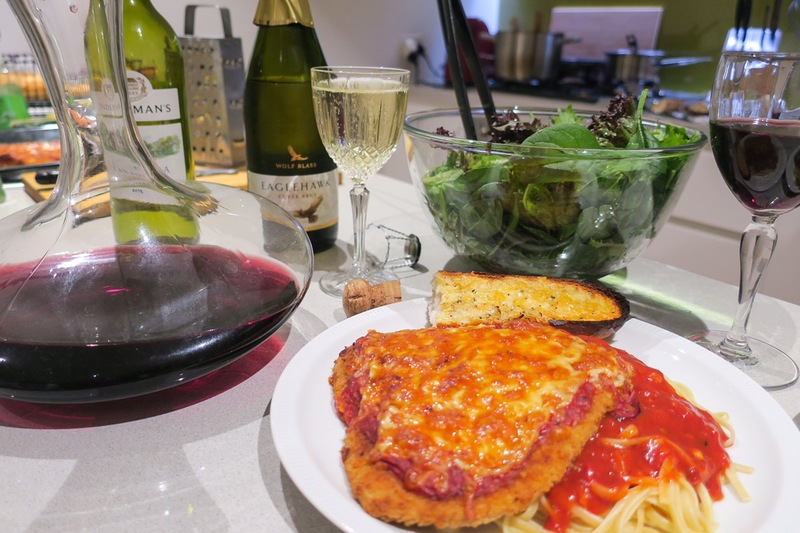 Dean made a delicious chicken parmesan with spaghetti for us that lasted us two nights! Trying kangaroo was MUST for Dean, aside from a tiny bite.. I stayed away! (Trying to expand and try new things…slowly!) 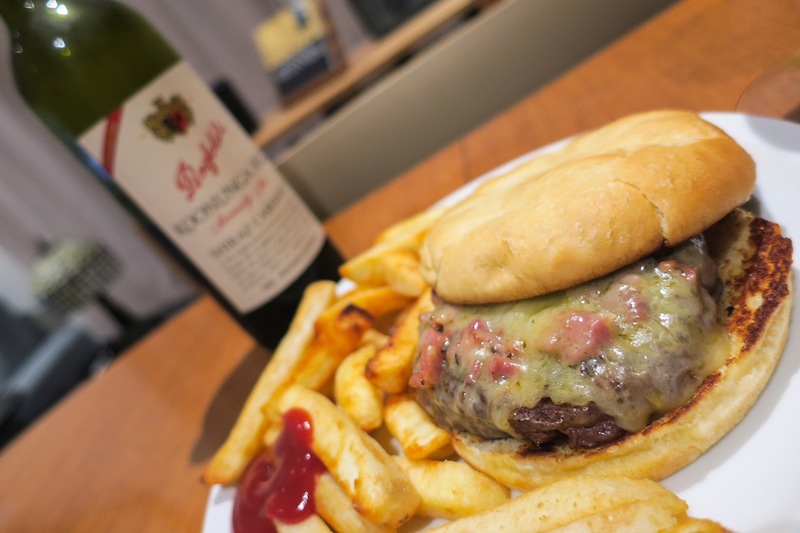 He made a kangaroo burger topped with crispy bacon with a slice of that delicious cheese we got from Warrnambool. He said it tasted like “dry beef” but thoroughly enjoyed it. Checked off a bucket list item! We can’t believe it’s already been 2 months of travel! The trip is going by so incredibly fast! Next stop – Brisbane and the Gold Coast! Previous PostMelbourne to Adelaide: A GREAT Time on The Great Ocean Road! 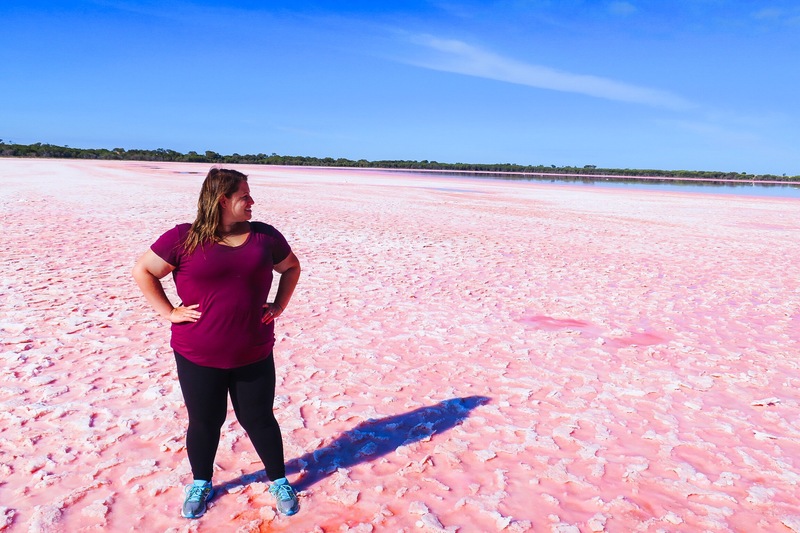 Next PostBrisbane, Australia: Kangaroos, Koalas and Waterfalls, Oh My! Great photos! Questions…how did you all get from Sydney to Melbourne? At which point did you rent a car? 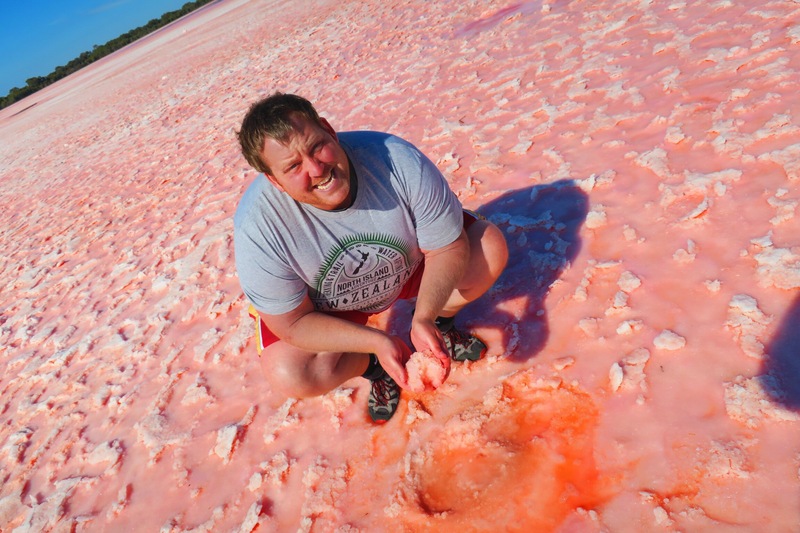 And where was the pink lake located? Do you remember what the lake was called? Thanks! Hi! 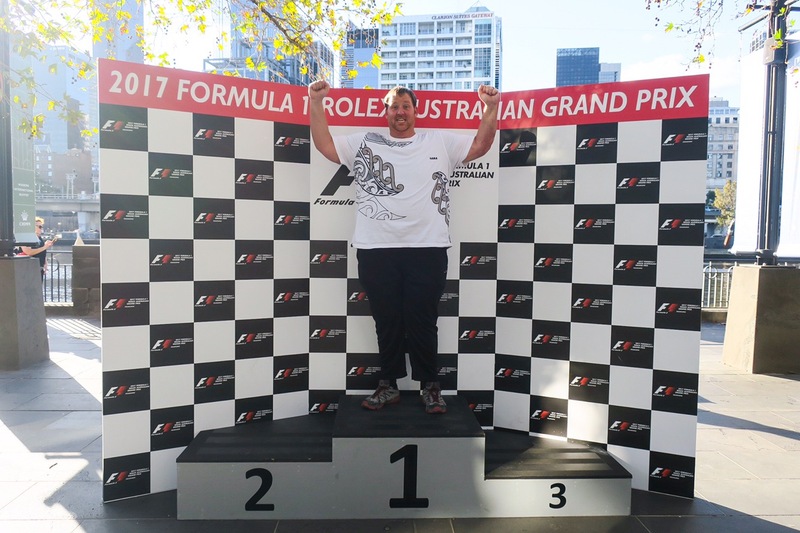 We flew from Sydney to Melbourne on Virgin Air and rented a car as soon as we got there. Between getting a uber back to the airport and all the hassle, it just made sense to pick it up and pay to park it at the hotel while we were there. Plus, then we were able to just get on the road when we checked out! 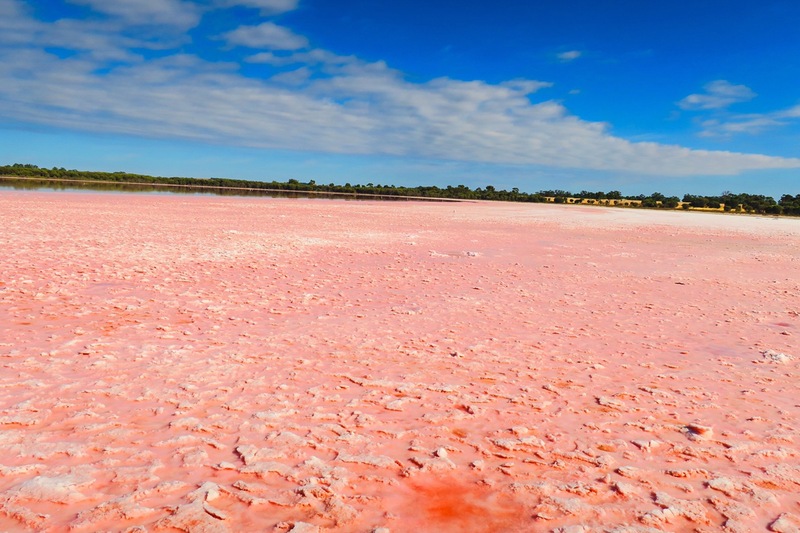 There are a few pink lakes, the most famous being in Western Australia (were so sad we didn’t get to make it there!) but the one we went to was on the way back from Adelaide to Melbourne, right on the side of the highway! 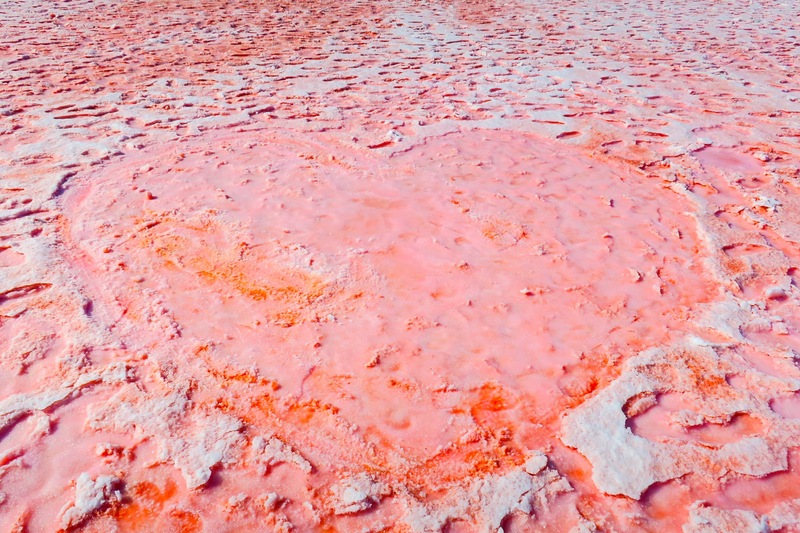 It’s actually called “Pink Lake”. The town is called Dimboola and it was right along the western highway. You can actually see it on google maps in the satellite view! Hope that helps! No worries. Noosa is part of the Sunshine Coast. The Main Street is Hastings street so staying close to there at somewhere like Little Cove would be ideal. Accommodation is mostly apartments rather then hotels. It’s a short walk along a wooden walkway into the Main Street. Awwhhhh quit your whining, just kidding. so much too see there, thanks for sharing. Another great read! Enjoy the next leg of your trip though I would definitely choose Noosa Heads over the Gold Coast. The Gold Coast is all high rise buildings and theme parks and Noosa Heads is a beautiful small town with a gorgeous national park on its doorstep, a beautiful beach and great food. It might be an extra hour of driving from Brisbane but it’s worth it. Stay in Little Cove if you go which is a five minute walk into town but close to the entrance of the national park. Thanks so much Louise! We’ve actually been debating where to spend our last few days in the area. Was looking at Noosa and also the Sunshine Coast. It’s nice to have your advice!! We just might need to take you up on it!